I can’t imagine what it must have been like for a 9 year old who was immigrating to the U.S. Maria Brown nee DeFries or DeVries, as it is sometimes written, was born on March 30, 1856 in Amsterdam, Holland. Then in 1866, 9 year old Mary, her parents and some of her siblings boarded a sailing vessel and eventually settled in Council Bluff, Iowa. 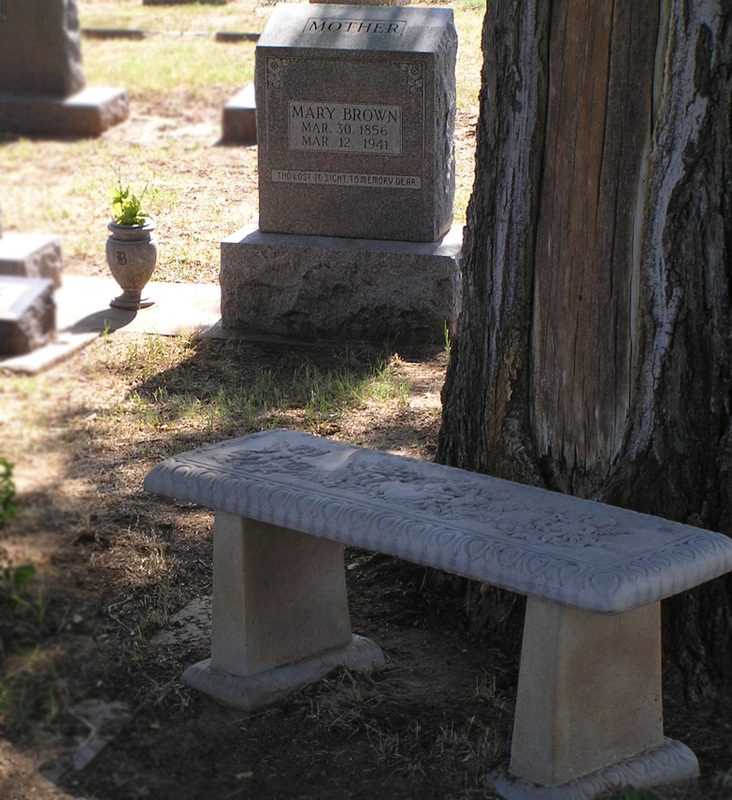 Later, she and some of her family moved to Oklahoma where she lived the remainder of her life.